PowerPort Atom PD 1 Now Available at Amazon DE! 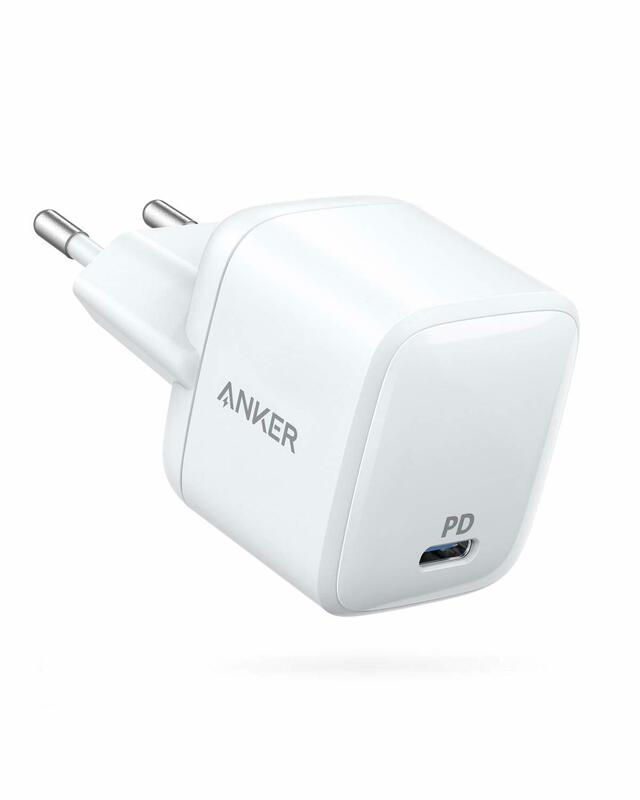 Anker's PowerPort Atom PD 1 is now available to order via Amazon DE! It costs EUR 25.99, and orders should begin shipping immediately. Are you excited? Be sure to let us know with a reply down below! Where did you get this price?